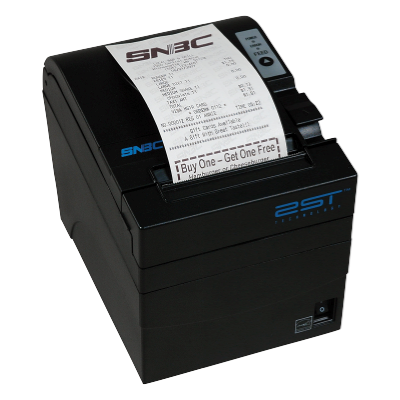 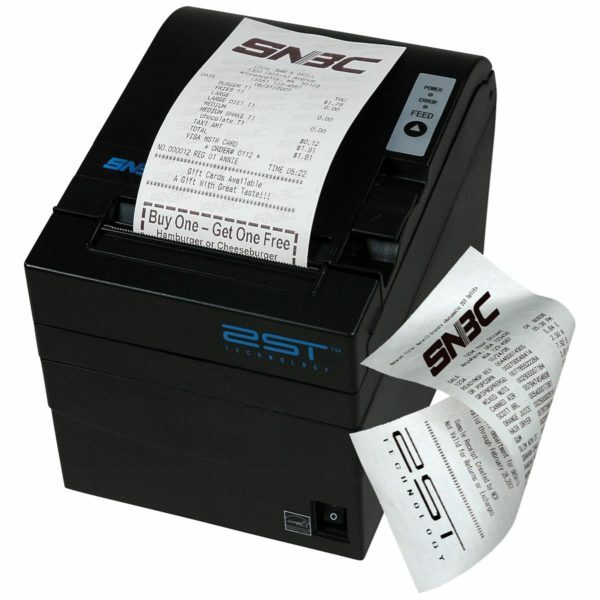 For Less Than the Price of Single-Sided Thermal POS Printers SNBC incorporates patented two-sided print technology. 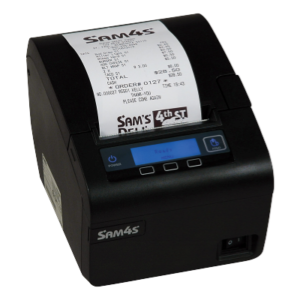 Dual thermal print heads simultaneously print on both the front and back sides of a receipt. 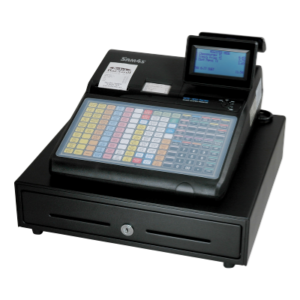 This new technology drives improvements in operational effi ciency and enhances your ability to present customized, on demand messaging.